Mattifying primer to apply alone or under foundation on the T-zone to reduce shine. It prepares the skin for makeup. Its balm-like formula with rose extracts glides on easily and smoothes the skin's texture. 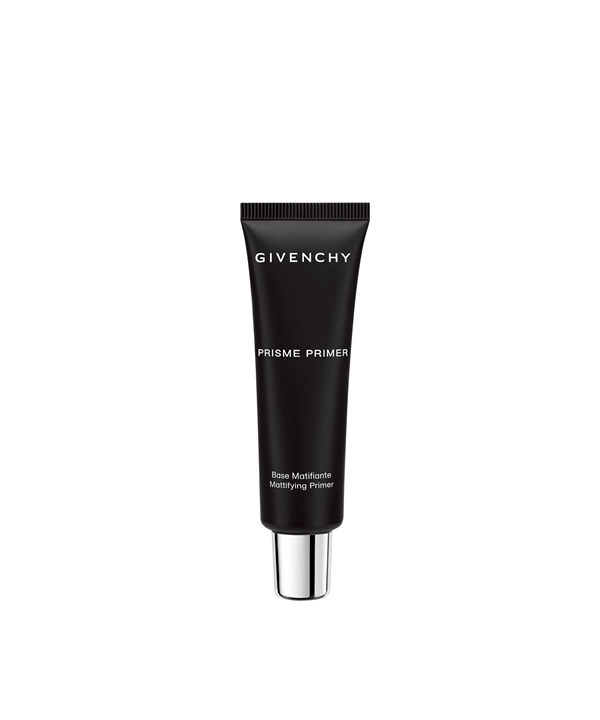 Result: the appearance of pores is diminished, the complexion stays matte.